We’ve come a long way since we set up our first tailor’s shop in 1869. From those small beginnings, we’ve evolved to become one of the country’s foremost Workwear and Corporate Clothing Specialists. Now in our 150th year, we remain proud of our illustrious heritage combined with our reputation for high quality uniforms and outstanding customer service. Take a look around our online product categories listed below, or click the browse button at the top of your screen. 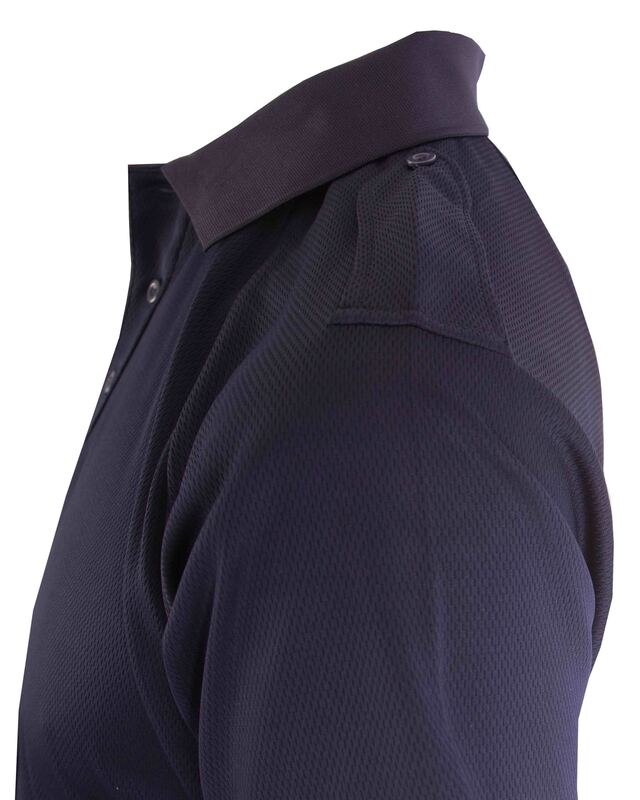 We’re pleased to announce we now stock a Navy option of our popular Wicking Shirt with attached Epaulettes. 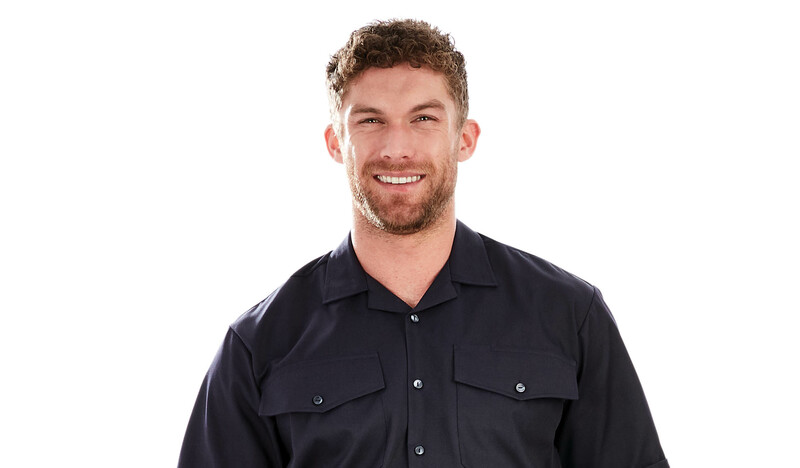 The wicking shirt draws moisture away from the skin, keeping the wearer dry, comfortable and able to perform, even in the toughest of environments. Maximise your brand identity with a bespoke uniform created to suit your business. With a uniform uniquely tailored to your company, your workforce immediately stand out. This ensures your customers can instantly recognize them and reinforces your company image. Take advantage of your own unique online web portal where your workforce can order uniform to suit. Make your workwear stand out from the crowd and showcase your corporate identity with our professional embroidery service. Our highly skilled embroidery team can create an intricately detailed, embroidered version of your company logo or have your design printed on to any garment using special Polymark and Plotter Stretch transfers. We are renowned for our expert sales support, with a highly experienced, field based, national sales team on hand to offer the latest advice on innovations in fabrics and designs. 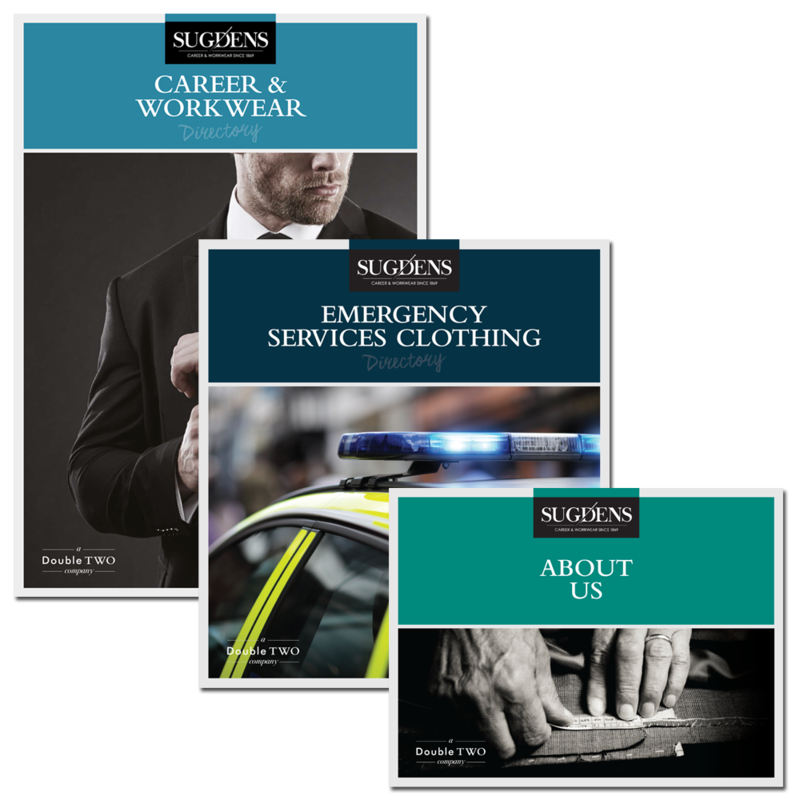 At Sugdens, we ensure fit for purpose garments that exceed wearer expectations and maximise comfort and durability for the life of our contract with you. From design to distribution, with your stock safely stored by us until you need it, our warehousing and distribution service takes the hassle out of providing uniform for your workforce. With more products than ever before and a range of bespoke services tailored to suit your needs, click the link below to access our latest brochures! 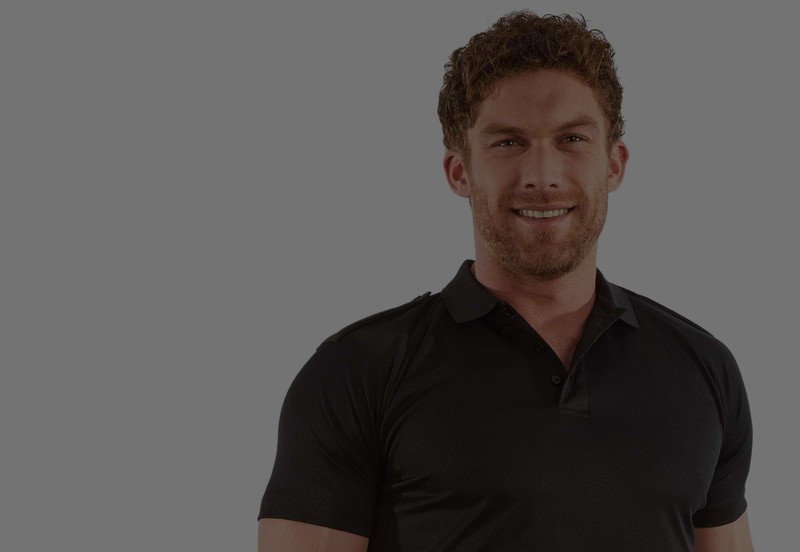 To stay up to date with the latest in the world of corporate clothing and workwear, would you like to join our mailing list? We promise we won’t bug you but would love to be able to send you the latest news, product updates and offers direct to your email inbox. You’ll be free to unsubscribe or change your preferences at any time. Sound good?